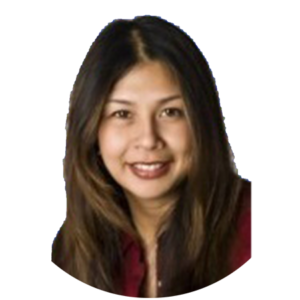 Virna Lisa has over seventeen years of experience in the tax compliance and tax consulting fields. She has worked at the "Big Four" as well as mid-tier firms before joining HKG. She has served a wide variety of industries and business entities specializing in multi-national and publicly traded companies. She has extensive experience with tax planning, tax structuring as well as review and preparation of Income Tax Provisions pursuant to ASC740 for public and private companies. She is currently serving in the executive committee of Loyola Marymount University’s advisory board for the accounting undergraduate and graduate schools.